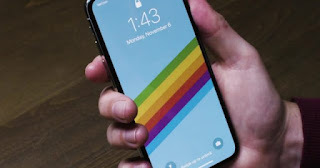 When Steve Jobs was still among us, Apple had marked in its annual calendar the launch of a new iPhone , which brought together all the features that users needed and that achieved millions of sales around the world with great ease. With the rise of Tim Cook, the Cupertino strategy varied. First we could see the iPhone 6 and the iPhone 6 Plus, for the past year get to see up to three new mobile devices in a single quarter. 2018 seems to be nothing different, and that is that although the essence and the spirit Jobs, Apple's strategy has changed completely. And it is that everything indicates that we will see three new iPhone , possibly next September, that we do not know yet what they will be called . According to several rumors we could see the successor of the iPhone X, which could be named as iPhone X2 , an iPhone X Plus with a larger screen and a third iPhone, which could be called the iPhone 9, with a 6.1-inch LCD screen and a economic price. Precisely with this last terminal Apple would seek to continue conquering users attracted by a price that could be between 600 and 700 dollars. This information has come in the last hours from the mouth of the renowned Amit Daryanani, an analyst at RBC Capital Markets , who has also confirmed something that almost everyone knew and which is nothing but the low demand that the iPhone X has had globally . 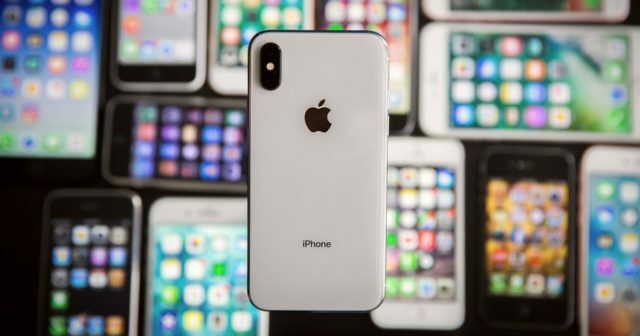 In Cupertino is working now to forced marches to reverse this situation and to close 2018 with the launch of three new iPhone to give air to the company of the bitten apple. 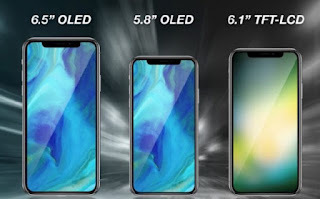 At the moment we will have to wait a few months to see that Apple has prepared us, but without a doubt the times of Steve Jobs are past, and not only will we see the successor of the iPhone X in the market, but we can also see two other new devices , to which we do not rule out the addition of one more . Do you think that Apple will bet again in 2018 for diversity in terms of launching several iPhone models to the market?